A new architectural concept: Jean Nouvel and the alliance of simplicity, transparency and nature. 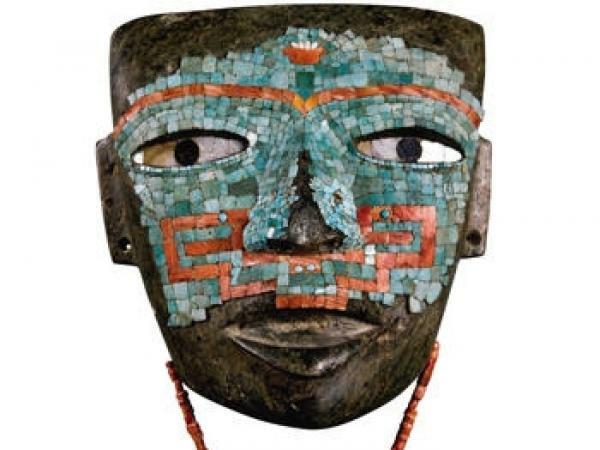 A voyage to America, Africa, Asia and Oceania – rituals and beliefs, the symbolism of objects: masks, statues, jewelry…. 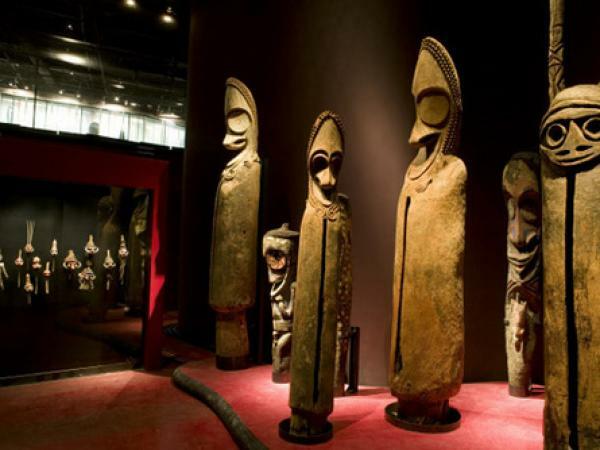 The Quai Branly museum emerged from a strong yet controversial desire to present, under one roof, the art, culture, and civilizations of Africa, Asia, Oceania, and the Americas exclusively, thus blurring the boundary between art exhibited as such, and the study of civilizations and cultures. 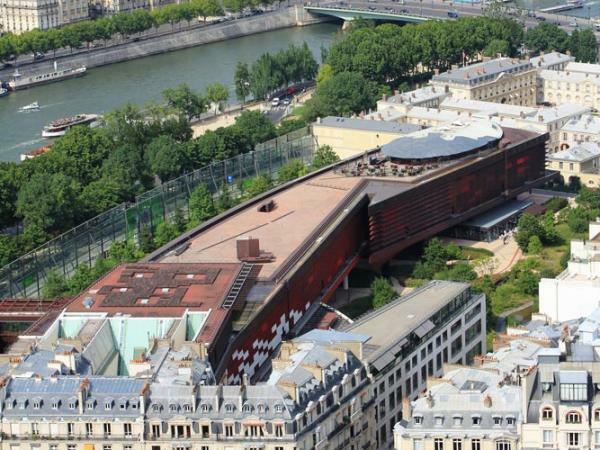 The museum, inaugurated in 2006 in a brand new building designed by architect Jean Nouvel, holds a vast collection of 300,000 works and objects, among which 3500 are exhibited permanently. Travel with your guide throughout four continents without leaving Paris. Discover a vast collection of objects of worship from the daily life of distant cultures and peoples. 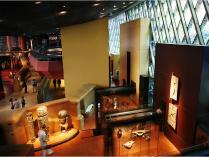 Tuesday to Sunday: 11 a.m. to 7 p.m.